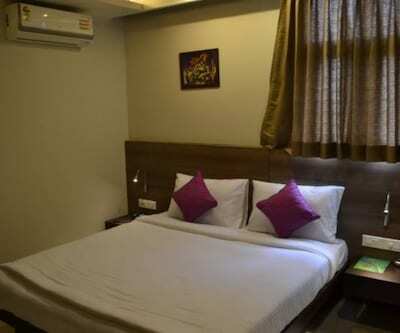 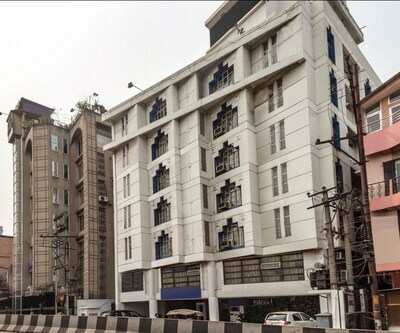 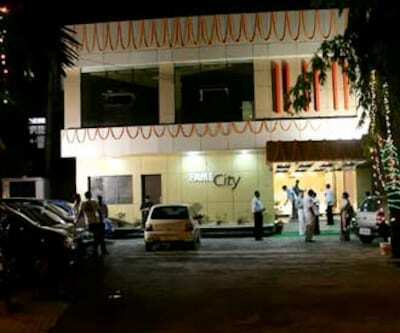 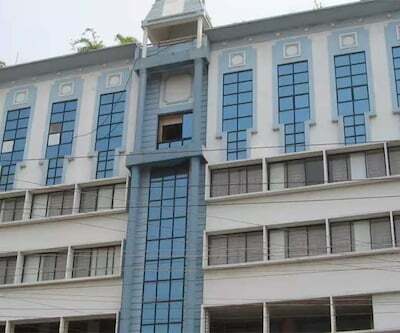 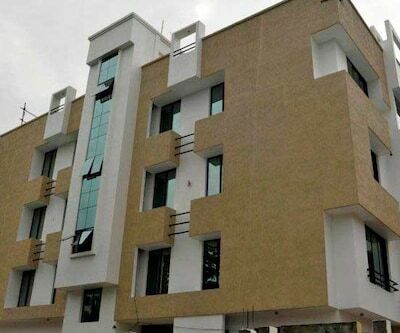 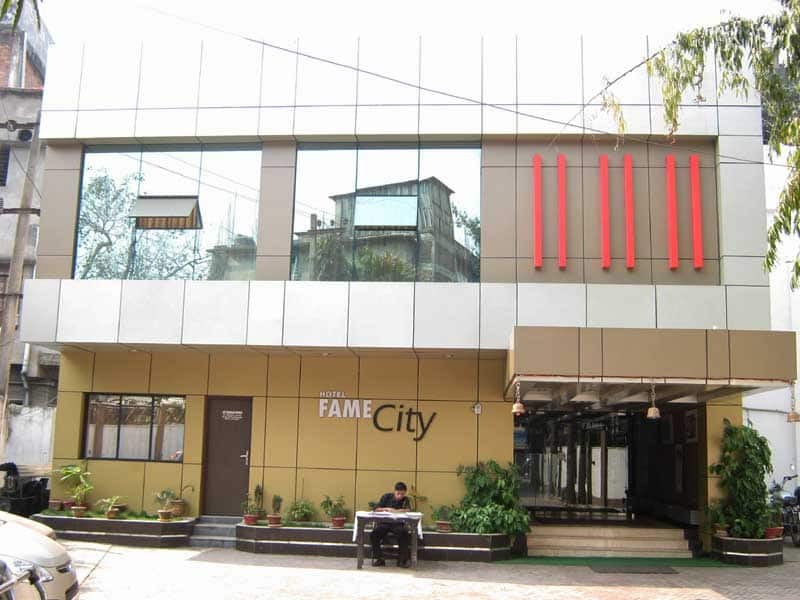 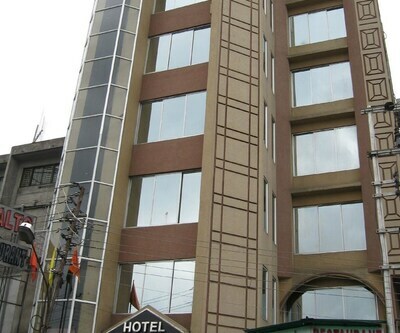 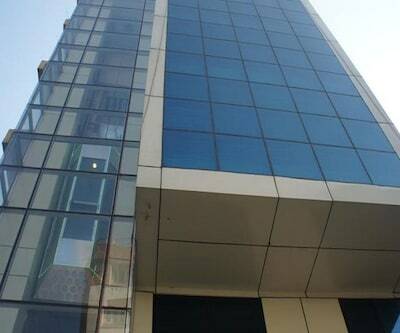 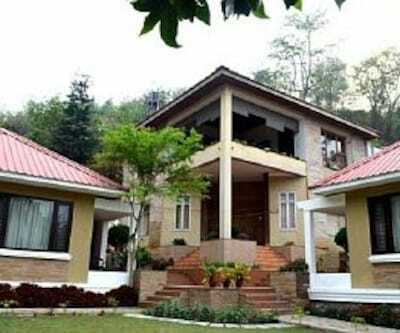 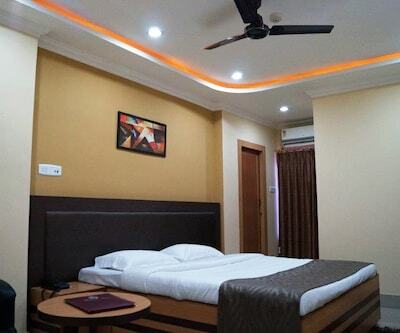 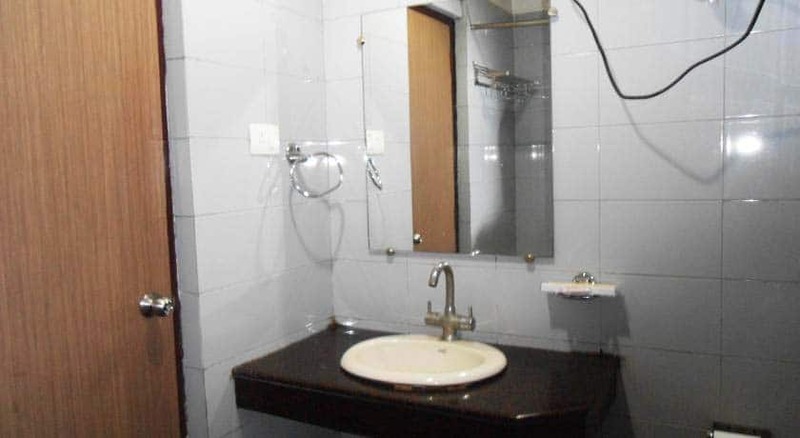 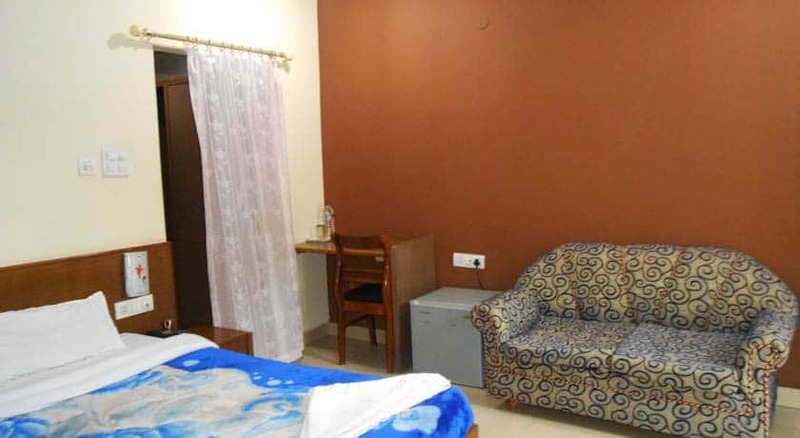 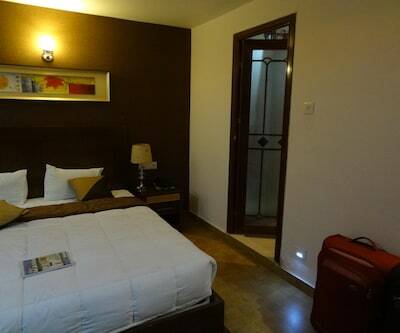 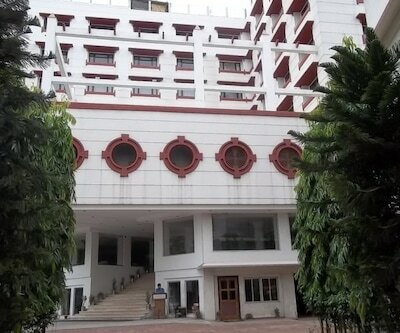 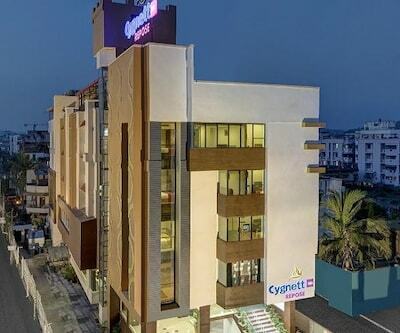 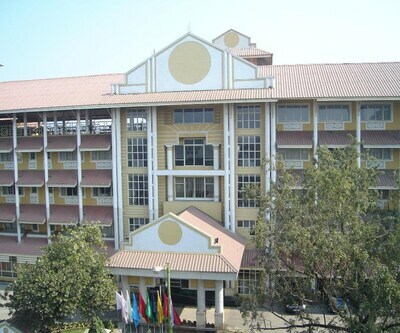 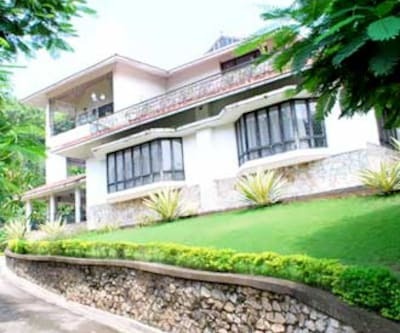 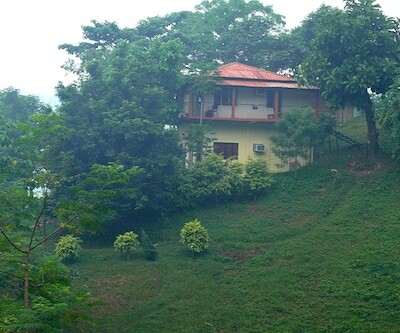 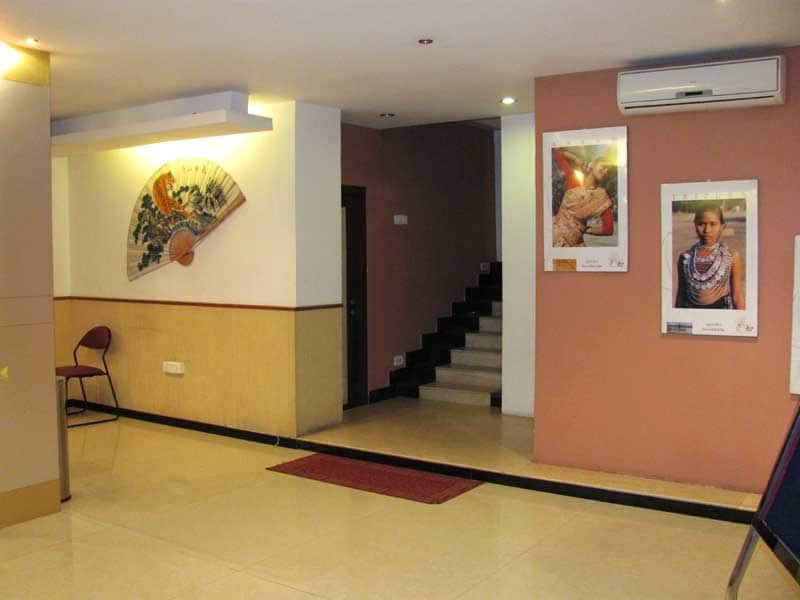 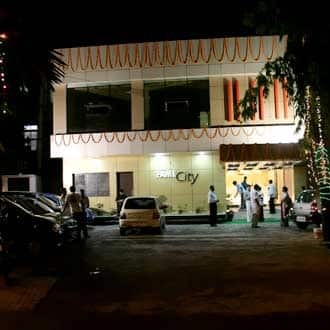 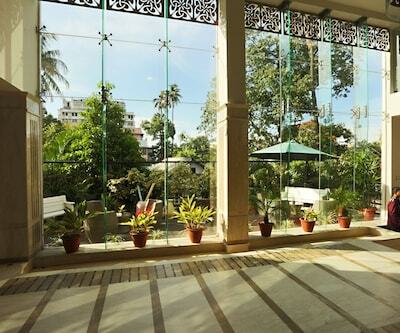 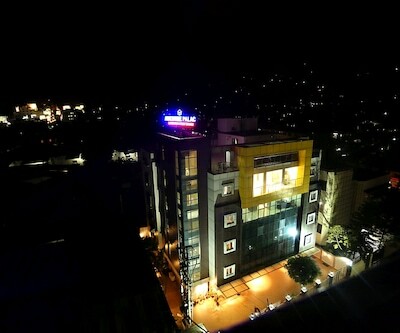 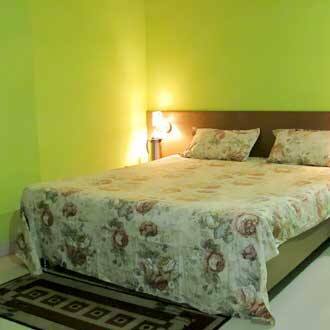 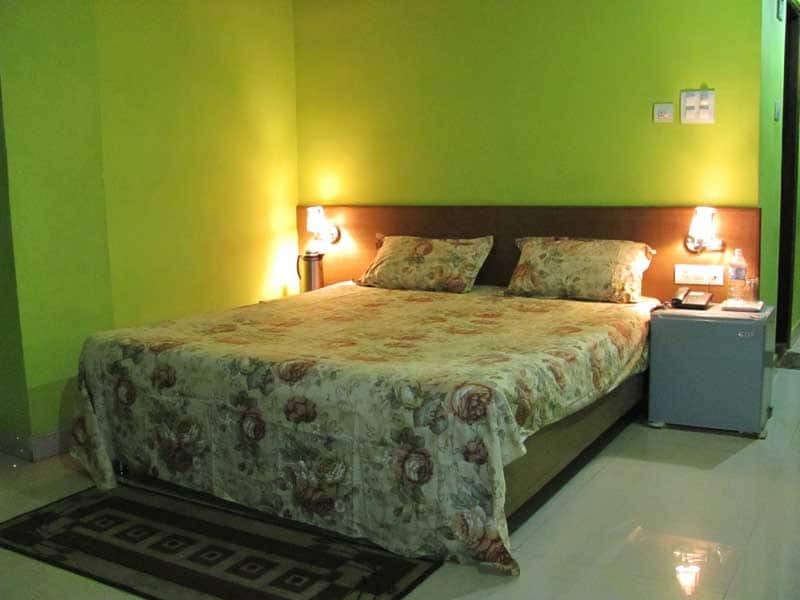 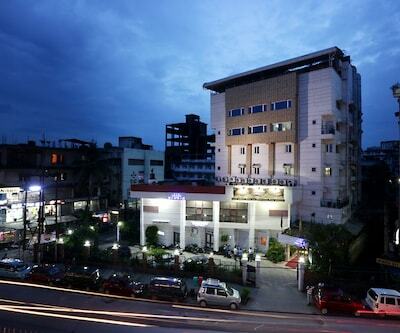 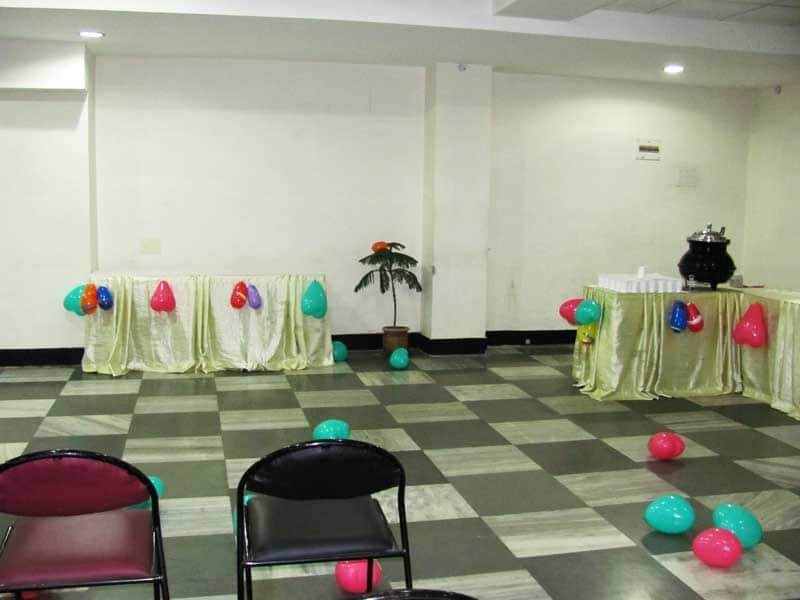 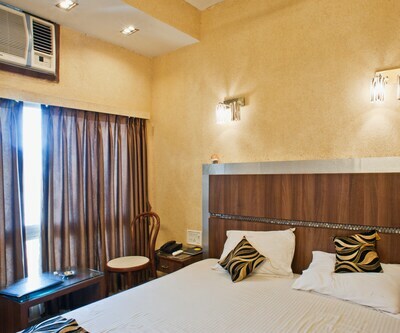 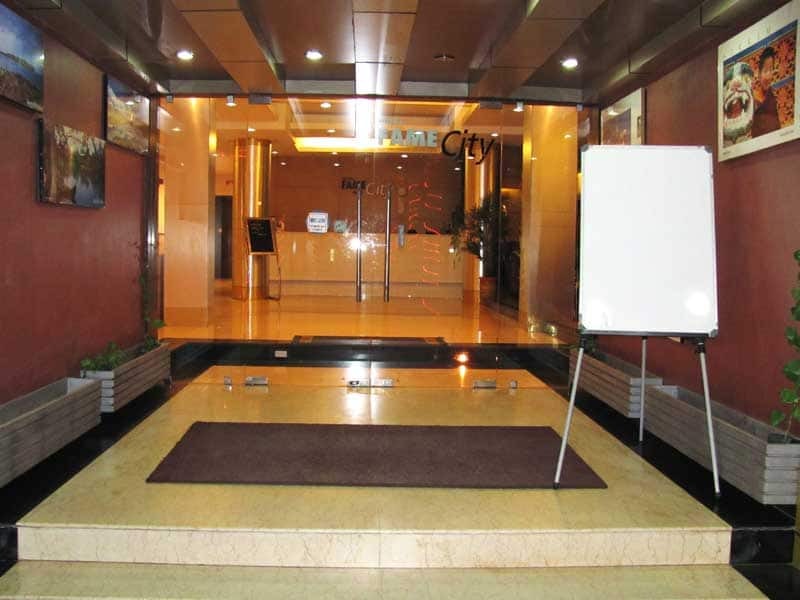 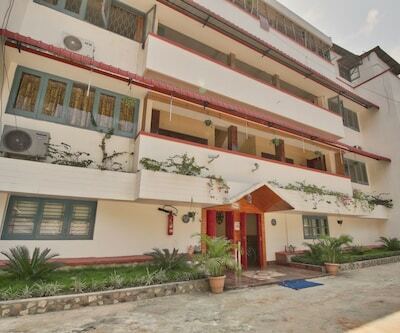 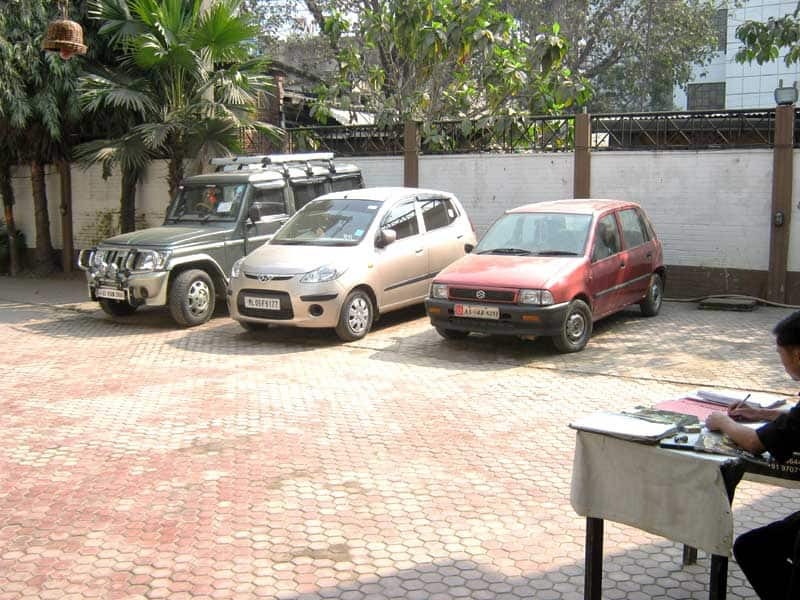 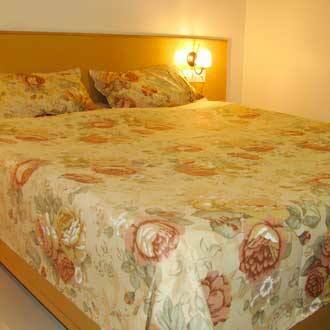 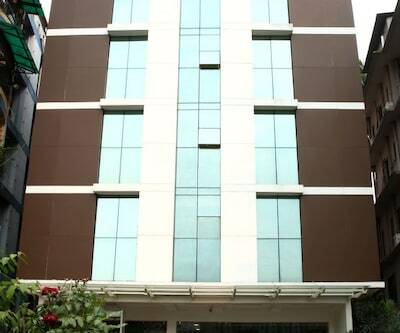 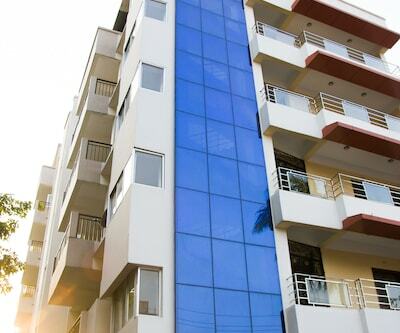 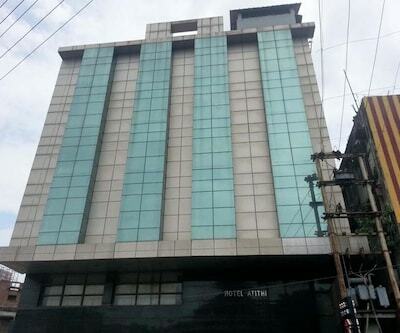 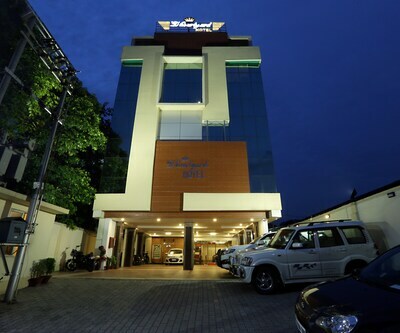 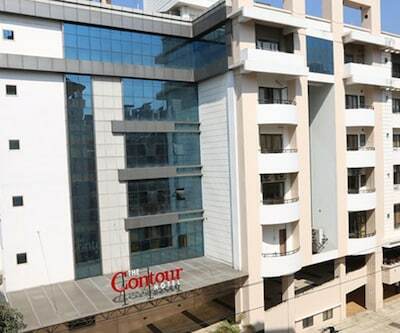 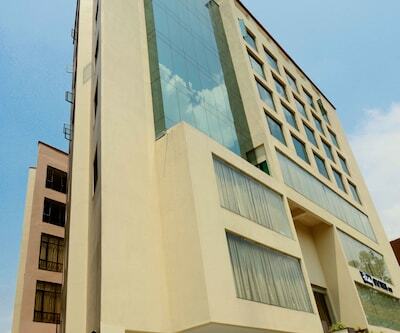 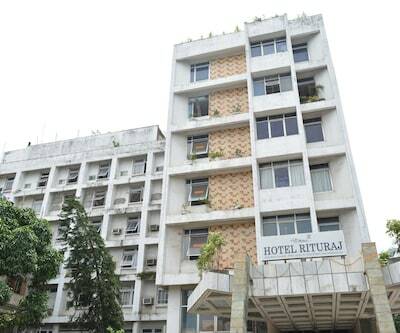 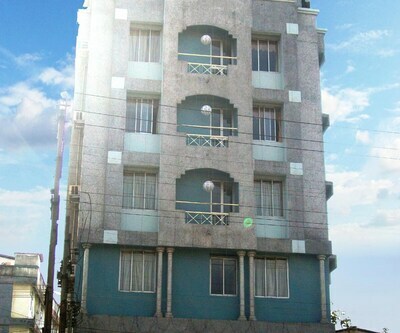 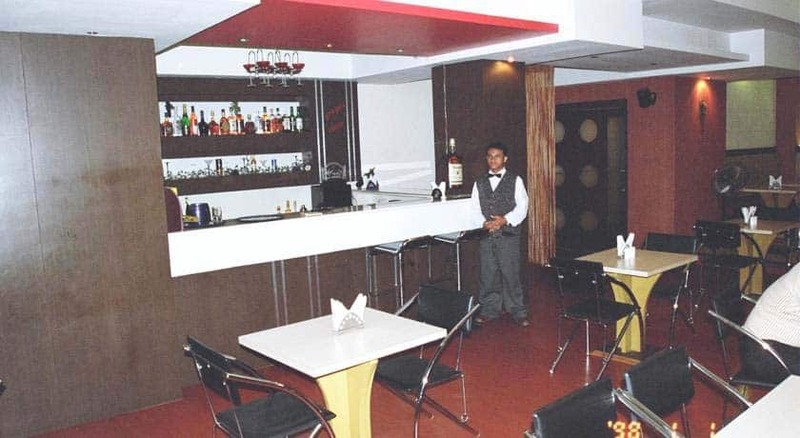 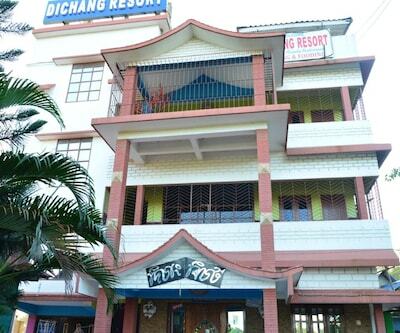 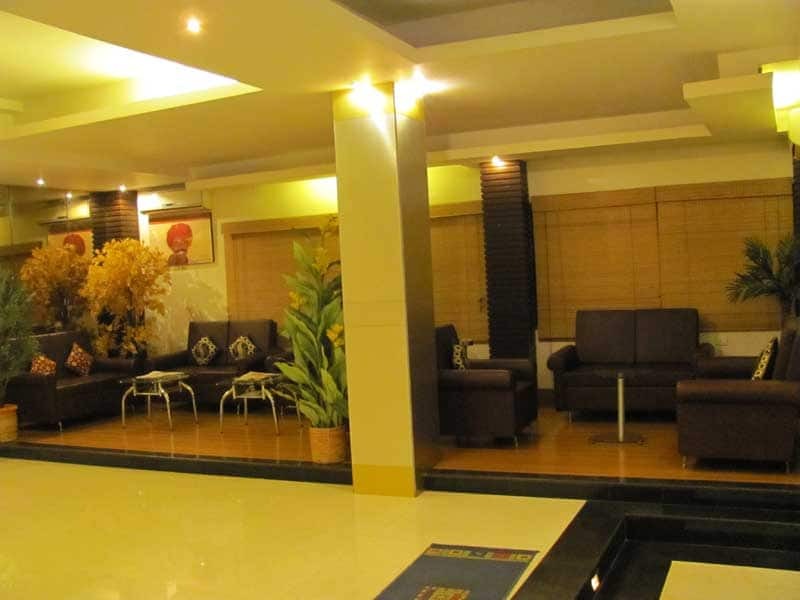 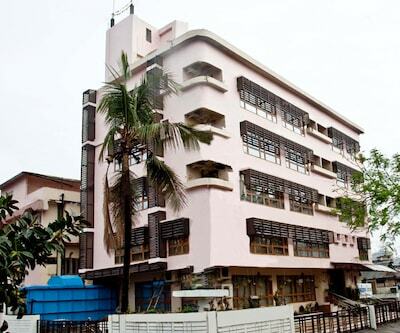 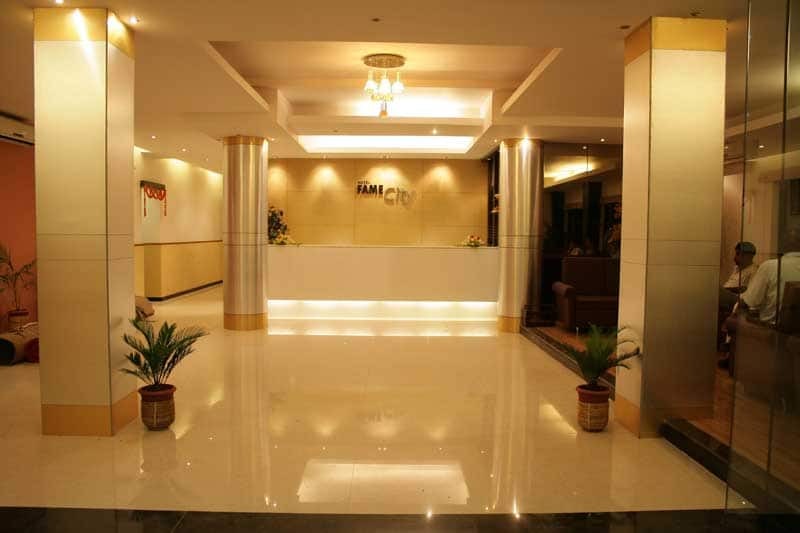 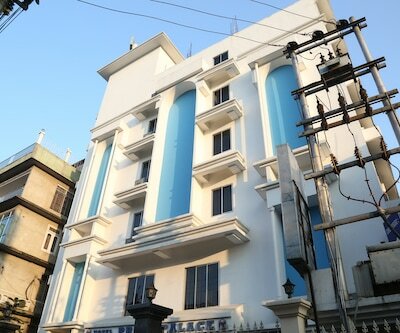 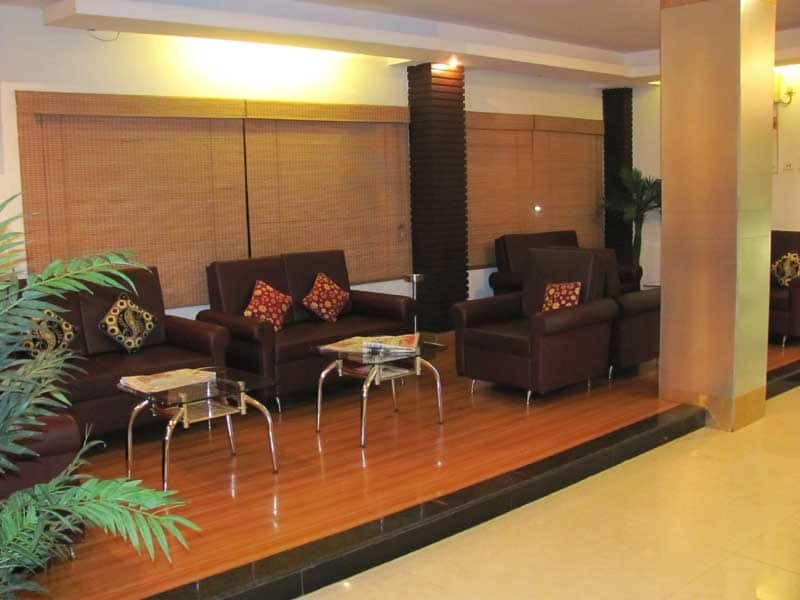 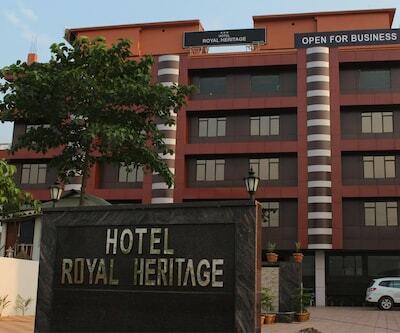 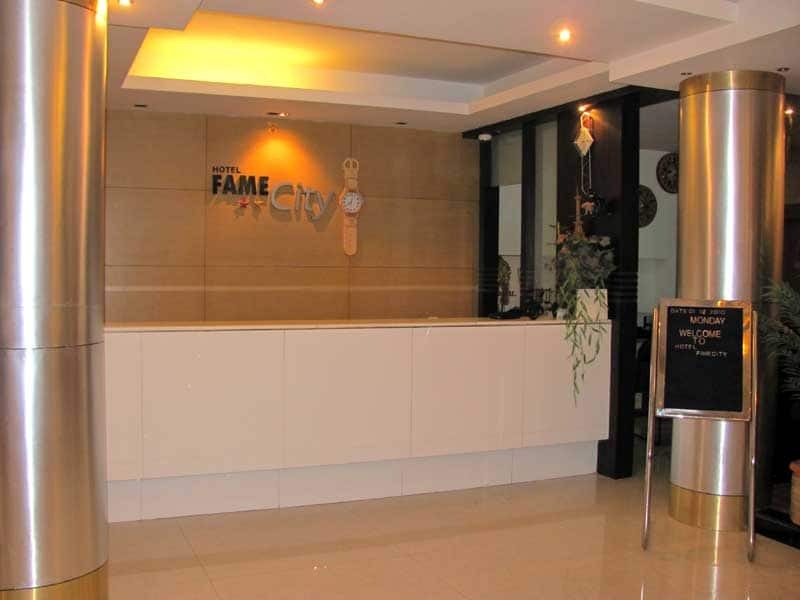 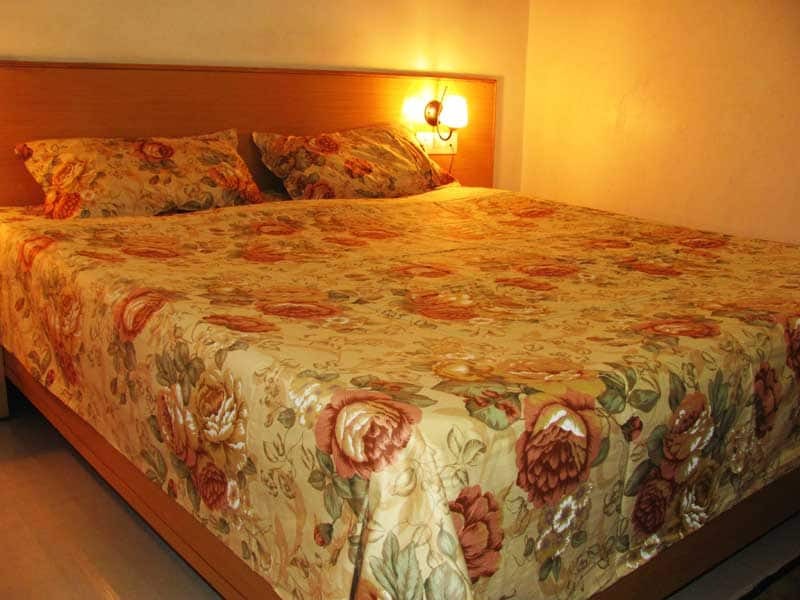 Hotel Fame City in Guwahati is perfect for romantic honeymooners on their trip to the city of Guwahati. 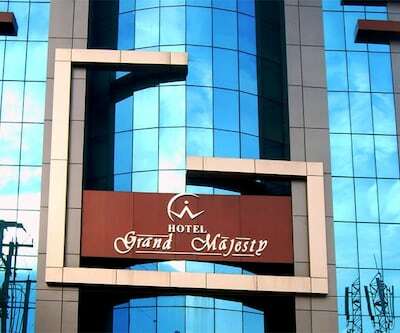 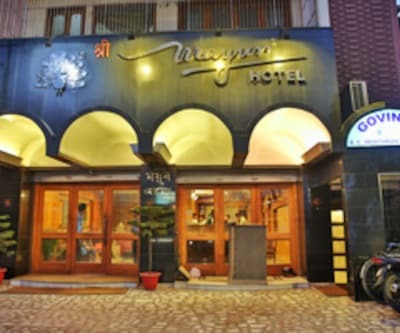 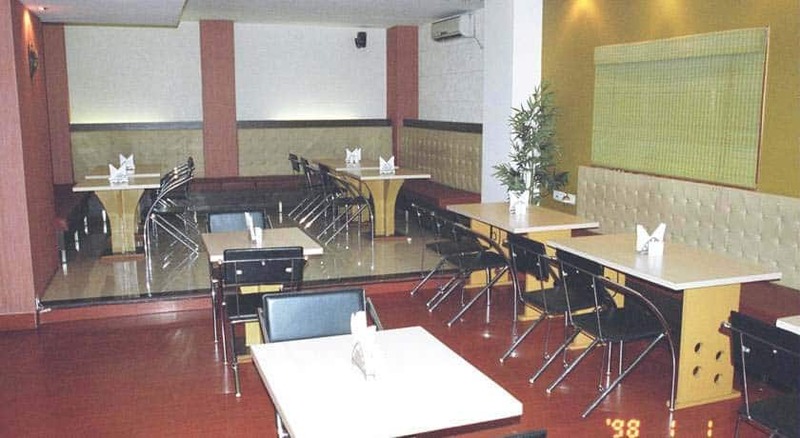 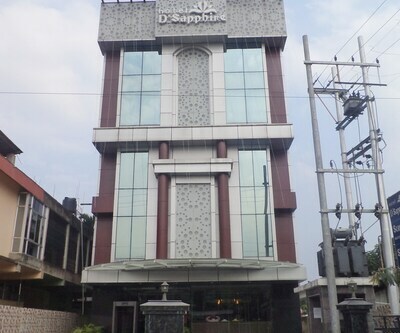 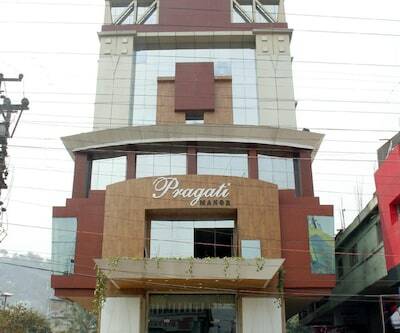 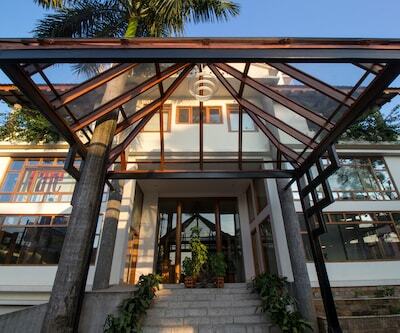 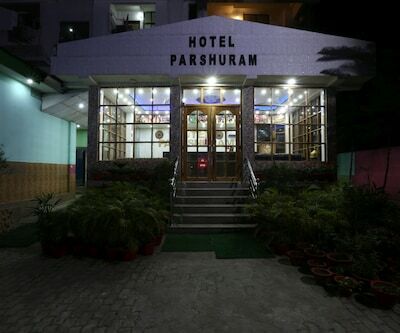 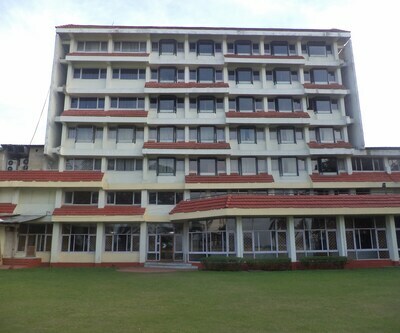 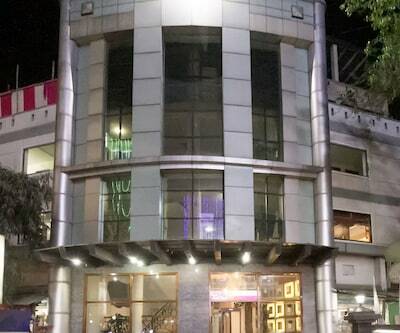 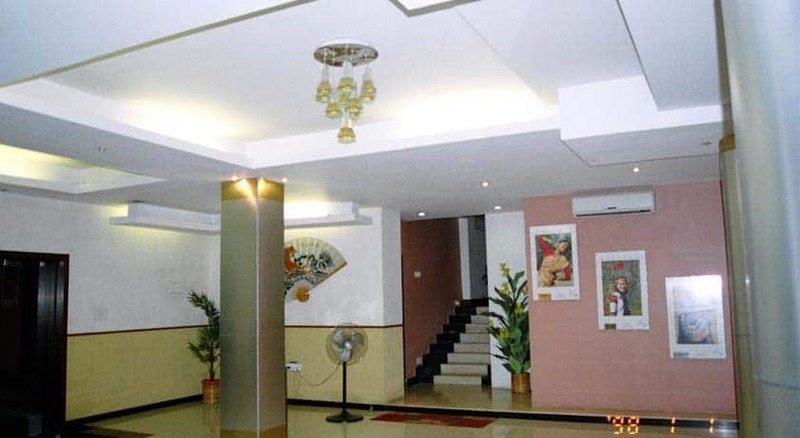 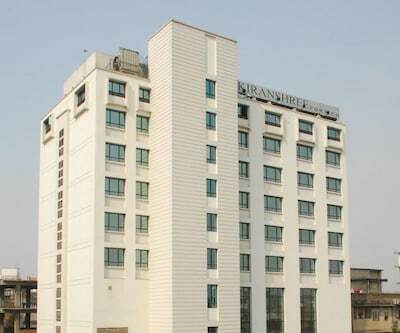 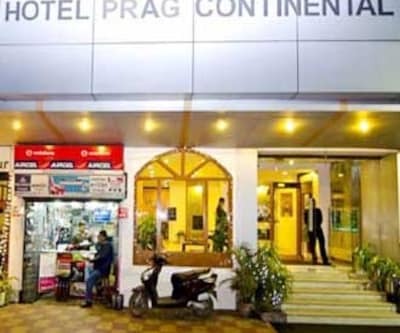 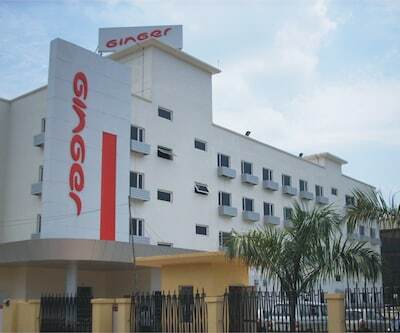 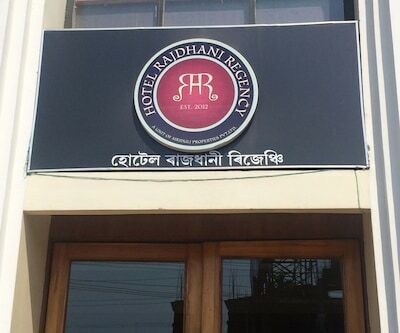 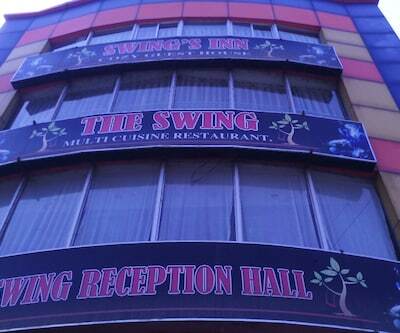 Offering 20 rooms this hotel this hotel offers lip-smacking cuisines at their in house restaurant along with banquet facilities. 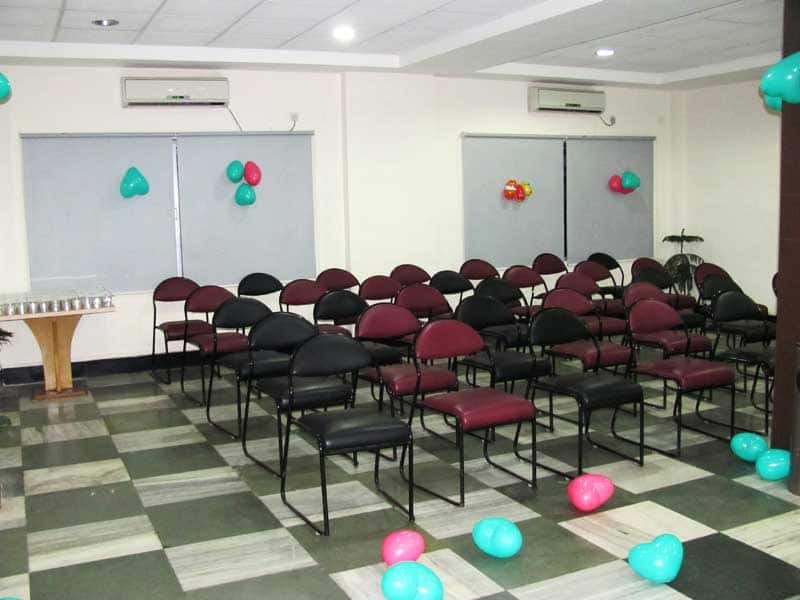 Meeting rooms, exhibit space, bar, lounge, nearby spa services, breakfast, wireless internet access are just some of the add-ons along with the essential facilities and conveniences offered.